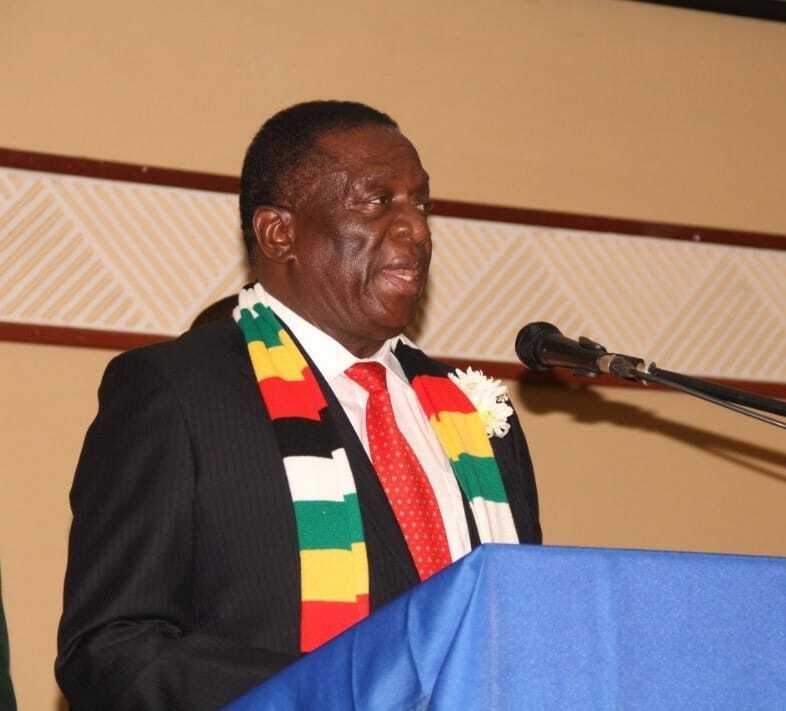 PRESIDENT Emmerson Mnangagwa has called for a total revamp of the country’s rail network and re-equipping the National Railways of Zimbabwe (NRZ) workshops to enable the parastatal to serve the entire Sadc region. In his weekly column in the Sunday Mail, President Mnangagwa said NRZ is a key entity in the drive to turn around the economy hence the country’s rail network should be overhauled as it is slowing down rail traffic and causing derailments. The country’s rail system is outdated and dilapidated this was stalling the country’s economic revival. Some sections were so bad, especially on the Bulawayo-Victoria Falls route, that the speed limit is less than 40km/hour. “NRZ workshops must be re-equipped so that we are able to service the moving parts of the whole network. More work needs to be done on our rail network which is slowing rail traffic and causing frequent derailments. Currently, rail speeds of 30km to 50km per hour cannot make us an efficient economy, let alone a preferred transport hub for the region,” he said. The Government has since granted NRZ’s $400 million recapitalisation programme a national project status and the parastatal targets to move 14 million tonnes of freight per year once it secures the required funding. Annually, in the 1990s the parastatal used to move about 18 million tonnes of freight. This has dropped to only about 2,8 million tonnes, an 85 percent downscaling of operations blamed on poor infrastructure and mismanagement. NRZ was one of the biggest employers in the country with attractive salaries. At its peak in the 1990s, NRZ employed about 20 000 people. It now has just about 4 000 workers. Africa. The Diaspora Infrastructure Development Group (DIDG)/Transnet Consortium partnered with NRZ to recapitalise the parastatal to the tune of $400 million. Under the interim solution deal, NRZ will lease 13 locomotives, 200 wagons and 34 passenger coaches from Transnet to address key resource gaps in its operations while negotiations for the recapitalisation package are being finalised. Already 150 wagons, seven locomotives and seven passenger coaches sourced from South Africa for the revival of the NRZ have been delivered. The President said there was also a need to harmonise transit policies in the Sadc to ensure a smooth movement of goods between the borders in the region. “Related to all this is the fundamental question of harmonising transit policies in our region. This is both a legal and infrastructural issue. We must harmonise, simplify and standardise rules and documentation as goods move between our borders,” he said. President Mnangagwa said the creation of one-stop border posts was also a key component in promoting trade in the region. “The creation of one-stop border posts goes a long way in that regard and this is why Beitbridge is being revamped, and why we have reached an agreement with South Africa to work as one on this border post-the busiest on the African continent. We need similar arrangements with all our neighbours if we are to become a real regional hub,” he said. The President said the country must build its own capacity to lay modern transport infrastructure. “Above all, we must always bear in mind all these infrastructures are ‘economies’ from which returns must follow,” he said. President Mnangagwa said although geographically Zimbabwe has no waterfront, its economy can still be efficiently linked and integrated within the Sadc region, continent and globally. “A land-locked country need not be a land-locked economy. That being cut from the sea need not mean we are cut from sea-borne trade, or from global markets,” he said. The President said Sadc coastline countries such as South Africa, Tanzania, Angola, Namibia and Mozambique automatically become transit countries while those without coastlines, particularly in the north, become potential customers for Zimbabwe whose economy and infrastructure plays sub-regional land-bridge.